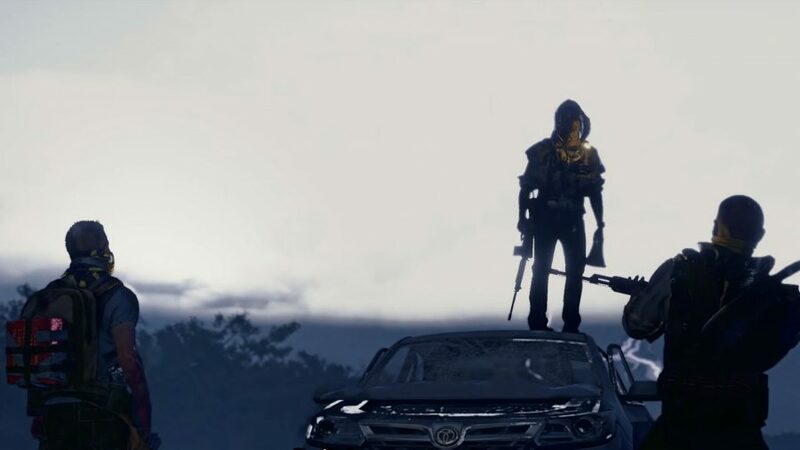 The Division 2 Outcasts faction promise to be one of the most volatile groups you will face in post-apocalyptic Washington, D.C. Recently unveiled alongside the Hyenas faction, the Outcasts are one of three official factions in The Division 2 and appear to have access to decent weapons and armour. 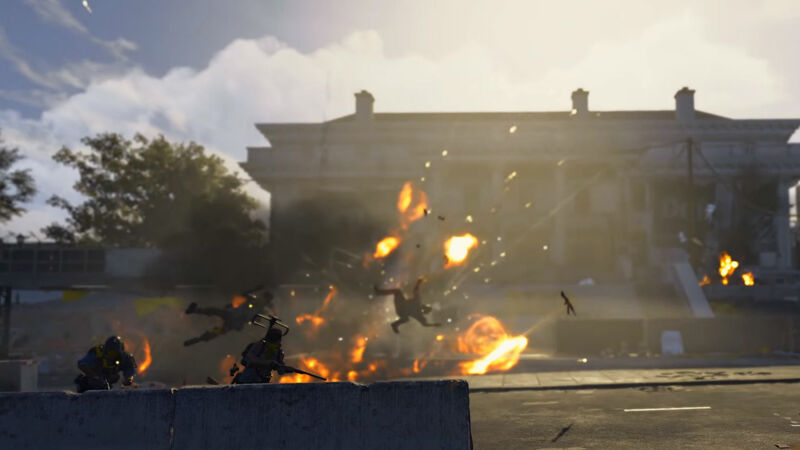 Speculation about what enemy groups would populate the world of The Division 2 has been rampant since the reveal of the sequel in June 2018. Fans love key factions from the first game, such as the Cleaners and the Rikers, so Ubisoft has its work cut out imbuing factions like the Outcasts with personality and ensuring they feel distinct to play against. We get a glimpse of the Outcasts in a recent story trailer for The Division 2, and while it only offers a brief glimpse of these religious zealots, we can glean a few details about what kind of threat they will offer. We also have an official Outcasts faction description to help fill in some of the gaps. Here’s everything we know about the Outcasts, from the weapons they use and some of the Outcast enemy types we may encounter. Right off the bat it seems like this group is only interested in spreading as much pain and suffering on their fellow survivors as possible. We also know from this that the Outcasts are staunchly anti-government, so expect Division agents to be high-priority targets of the Outcasts out in the Washington wasteland. In the story trailer they are referred to as ‘religious outcasts’, which offers another potential insight into their motivations. Ubisoft has a strong track record when it comes to creating charismatic leaders, so we’re hopeful that the leader of the Outcasts will leave a lasting impression on us. So what about gear? In the story trailer we see a couple of different assault rifles, sturdy-looking body armour, and most members appear to have a bright red fuel tank strapped to them. It’s hard to pinpoint the exact make and model, but the Outcasts definitely use AK variants such as the AEK or AN. In one shot we also see an Outcast member wielding a shotgun. While we don’t see much in the way of heavily armoured Outcast tank enemy types, we do see what appear to be standard bearers and also a suicide bomber enemy variant. The former is carrying a shotgun in the trailer, while the latter is seen rushing at Division agents, detonator in hand. Finally, how do you spot Outcasts? They all appear to have a distinctive yellow bandanna and a love for leather coats, which should make recognising them easy enough. 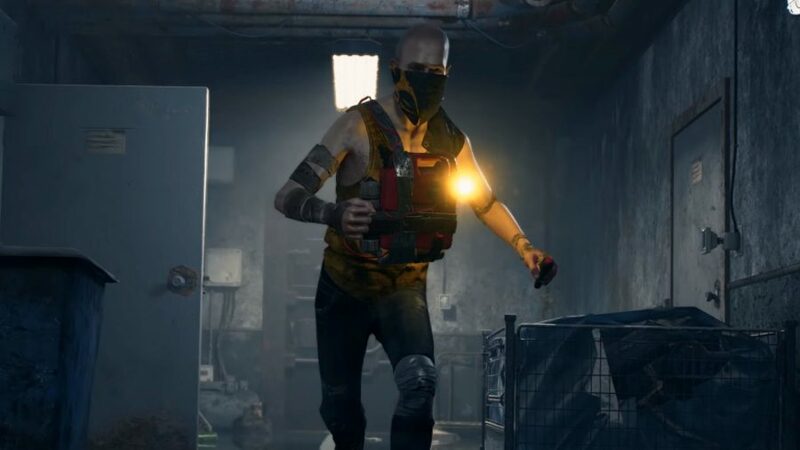 Like all enemy factions in The Division 2, you can spot the Outcasts in Dark Zones, too. Here’s some Dark Zone gameplay in case you’re new to the subject.